Getting the latest technology into the classroom is a perennial problem for schools because of tight budgets and shifting priorities. 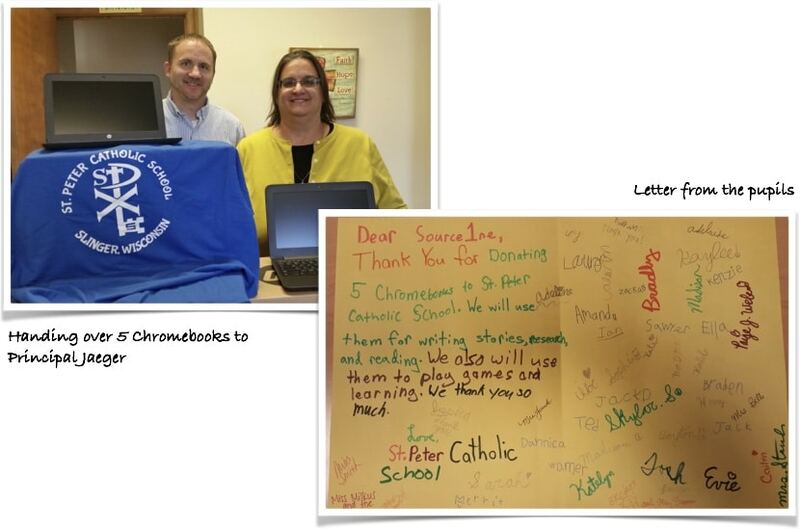 So when Source One Technology got the opportunity to sponsor this year’s Catholic Educators Convention (CEC), we jumped at the chance to make life a little bit easier with a Google Chromebook giveaway! On October 14, nearly 2,500 K-12 educators from the Archdiocese of Milwaukee and the Diocese of Madison gathered at the Wisconsin Center for the 2016 Catholic Educators’ Convention. The theme of the convention was, “Leading the Learning,” and the focus was on three critical areas—Student Learning, Student Engagement, and Student Wellness. 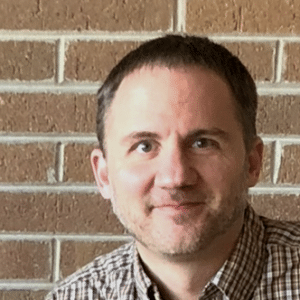 Having supported schools across SE Wisconsin for over 17 years, I’ve seen at first hand the transformation access to technology can make to student learning. However, I’ve also seen schools and staff struggle with inadequate tech resources – poor wireless connectivity, insufficient bandwidth, and redundant hardware. 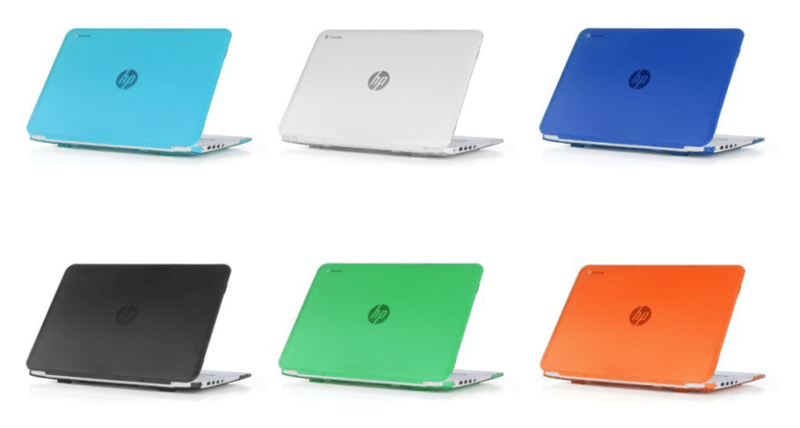 So as this year’s Catholic Educators Convention Platinum Sponsor, Source One Technology decided to help by giving attendees a chance to win 5 brand new Chromebooks for their school. 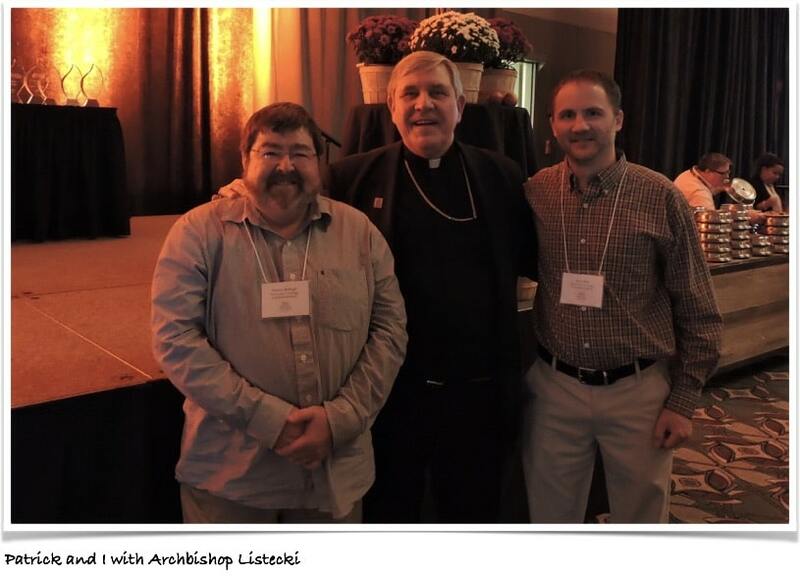 As well as speaking to lots of passionate and committed educators, we also got to meet Archbishop Listecki who gave a keynote speech and led the prayer at the luncheon. Catholic Educators Convention prize winners. We were overwhelmed with the response to the contest, but with entries from 50+ schools, we had to pick one winner, and it was St Peter Catholic School in Slinger. The feedback from the staff and students was priceless! While we had a fantastic day at the convention, we got to hear more about the day to day issues schools continue to face with technology or the lack of it. 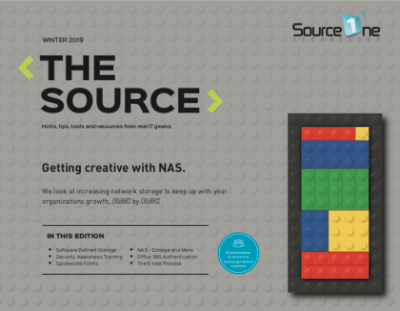 We hope to address some of the IT issues raised and try to identify possible solutions in this blog, so be sure to connect with us on Twitter and LinkedIn to give us feedback on our ideas. 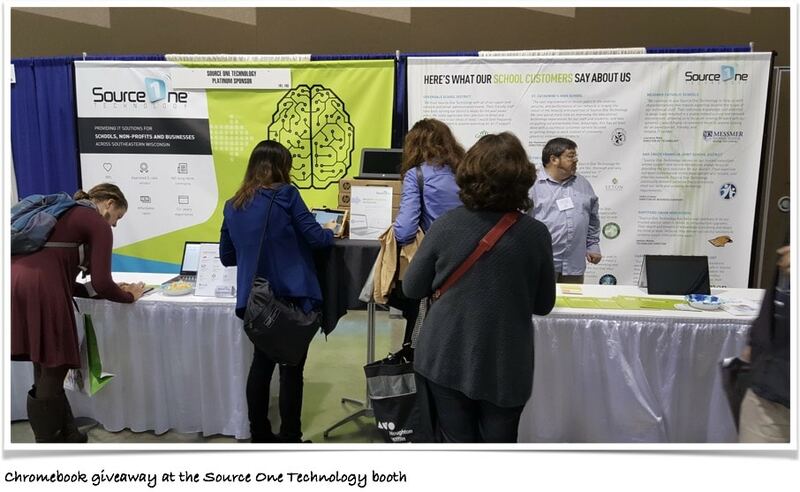 Source One Technology provides IT services to schools, churches and nonprofits across Southeastern Wisconsin.  We can provide support across Milwaukee, Waukesha, Kenosha and Racine counties. Get in touch now to see how we can help you improve access to, and performance of your IT infrastructure.